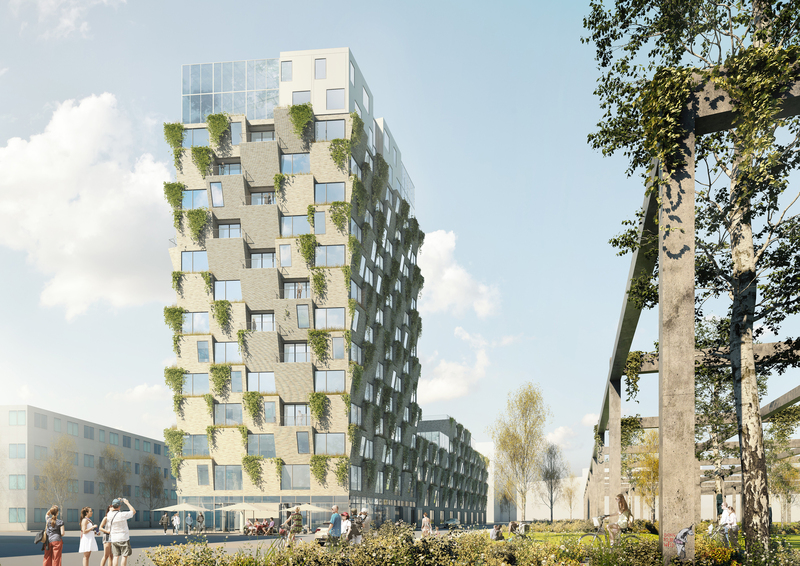 Denmark-based Studio LOKAL has won the competition for the design of a residential tower in Copenhagen, with The Hanging Gardens, its proposal for a merger of the historic brick buildings of Carlsberg (which is also the site of a former vegetable market) with the concept of a personal garden for each resident. The project — with construction set to start in April of 2017 — also has the concept of encouraging residents to grow their own produce in one of the tower’s gardens, a method of returning to homegrown roots. 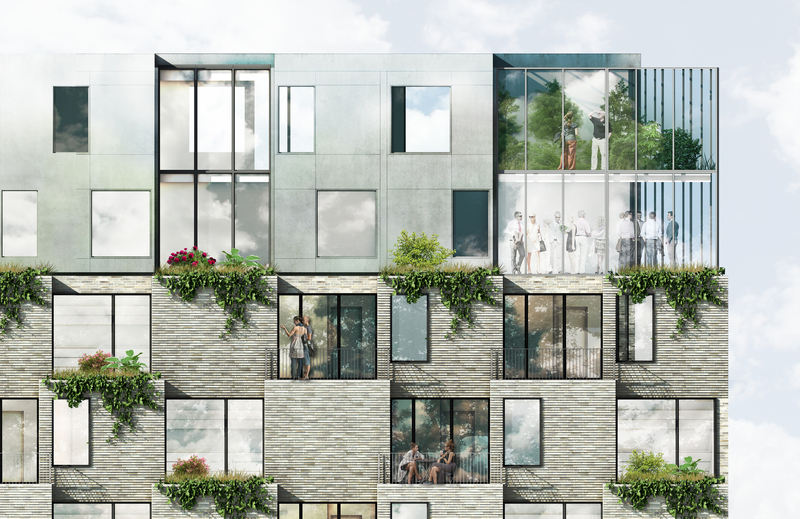 Along with its agricultural functionality, the gardens throughout the visually stimulating building will also take care of rainwater and aim to increase biodiversity. 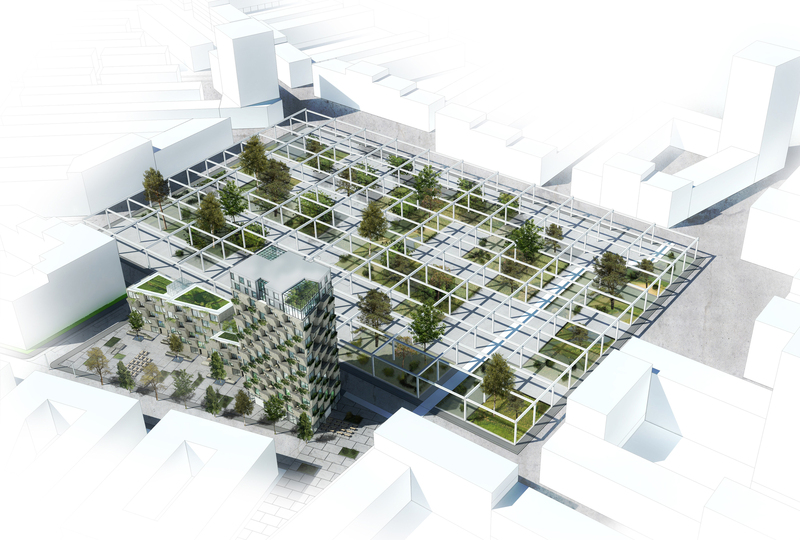 Plus, the building’s ground floor will house a farmers market, allowing residents to sell and trade their own produce. In order to improve the sustainability features of the project, materials for the building will be locally sourced and — after proving via testing — are compatible with the local climate and surroundings. Next Next post: Check out ‘Slayaway Camp’ If You’re a Slasher Flick Fan AND a Fan of Puzzle Games!